Miami Music Festival (MMF), an intensive training program for the next generation of classical musicians, announces the lineup for the 2018 season from June 6 through July 30, 2018 at various venues in Miami. Comedy and music are beautifully intertwined in Ariadne auf Naxos by Richard Strauss. 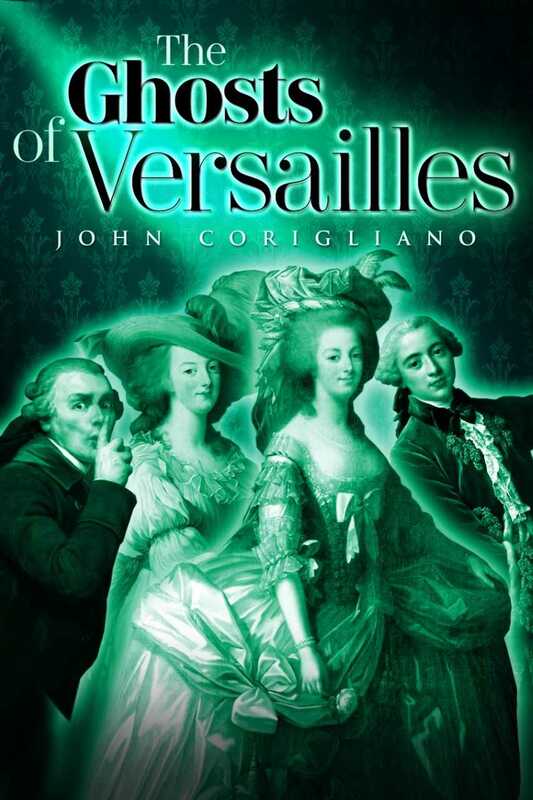 Taking place in 18th century Vienna, one very serious group of opera singers is juxtaposed against a group of comedians, leading to an entertaining evening of unplanned performances and a love story in this opera-within-an-opera. 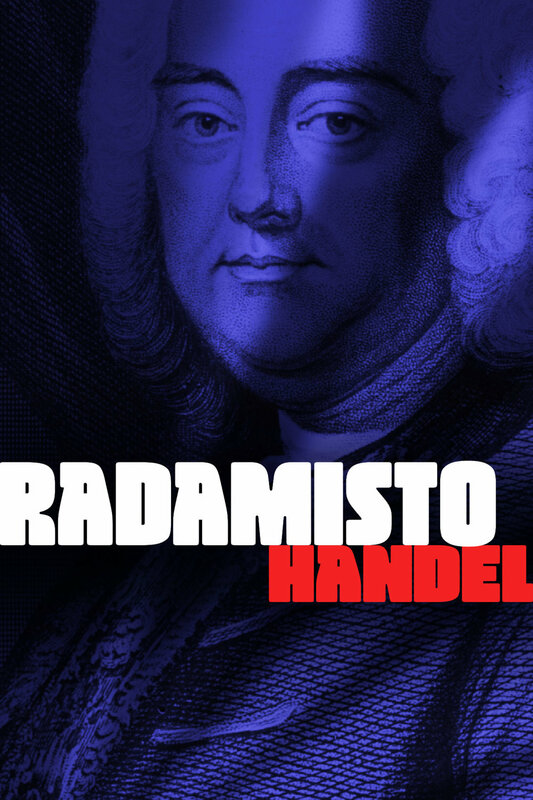 Handel’s 5-act opera is set in ancient Athens, where mistaken identity, sorcery, and jealousy lead to confusion, heart break and drama. Can there still there be a happy ending? Audiences will enjoy this studio opera in an intimate setting at Barry University’s Weber Hall. Classic 80's and 90's rock favorites featuring Michelle Kim- electric violin. 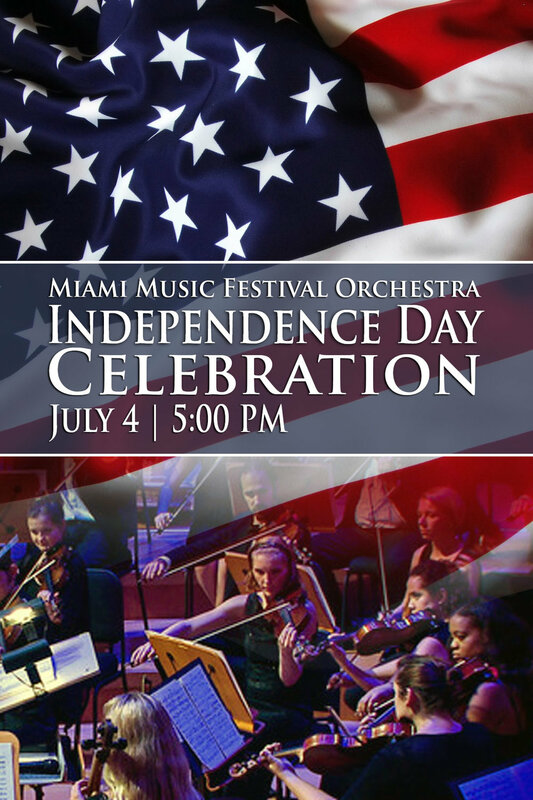 Celebrate the 4th of July with the MMF Orchestra! ﻿Capture the uniquely American spirit with music from Aaron Copland’s Appalachian Spring. Listen as Tchaikovsky’s bombastic 1812 Overture, movie music from John Williams, Stars and Stripes, and other patriotic favorites round out a fun evening of orchestral hits sure to please the whole family. Plus, rock out to 80s and 90s classic rock, with Michelle Kim on electric violin with the Miami Music Festival Orchestra. After the concert, head over to Miami Shores Village to see the fireworks. at 9 PM. Shostakovich began his Symphony No. 10 only a few months after Joseph Stalin’s death. It has been rumored to be a musical portrait of the Communist dictator and to include many covert anti-Stalin protests, thus creating an intense score with brooding moments that eventually crash into a slower, calmer finale. The MMF Orchestra, conducted by David Effron, will bring the intensity of Shostakovich’s narrative to life in this special performance. The MMF Orchestra Institute is immensely proud of its exceptional roster of student musicians, and offers an annual showcase in which select winners of our Concerto Competition get to perform with the orchestra as soloists. 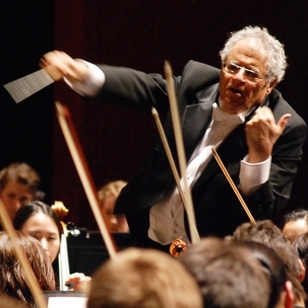 In addition to the masterful performances of intense classical repertoire the winners offer, the concert will also feature Stravinsky's Petrushka under the baton of conductor Joel Smirnoff. 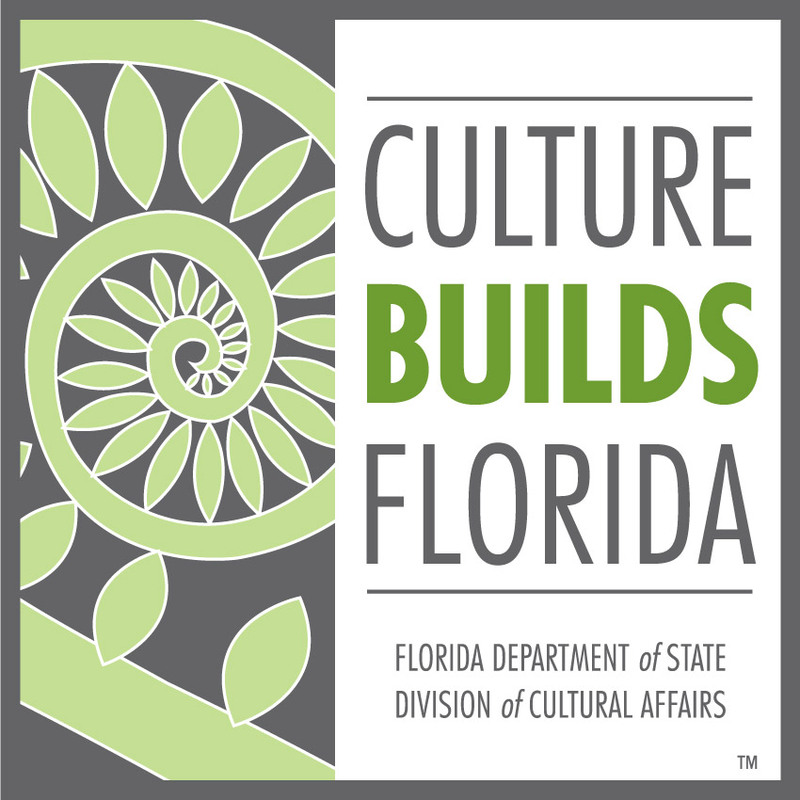 Through innovations focused on technology, the Miami Music Festival’s Wagner Institute advances the famed German composer Richard Wagner’s legacy of using an opera’s theatrics as part of the “total art.” This season, the festival has a special surprise for audiences as Wagner’s great, great grandson, Antoine Wagner, makes his directorial debut in the halls of the New World Symphony. 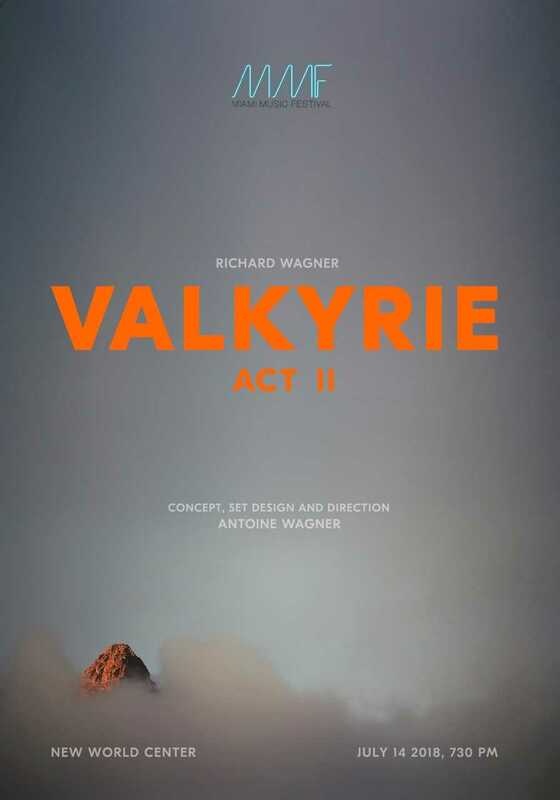 Wagner will create the concept, set design and direction for Act II of Die Walküre. Die Walküre brings Norse mythology to the stage with the continuance of Wagner’s 4-opera saga, The Ring. The second opera in the cycle, Die Walküre deals with the difficult relationship between gods and mortals as the main characters struggle with their pride in order to decide the ultimate destiny of mortals. Famous Bass Baritone Alan Held returns as Wotan and Long Time Wagnerian Soprano Linda Watson joins the cast of participants as Brunhilde. Following Die Walküre is yet another epic Wagner episode, Act II of Lohengrin. Based on an old German legend, Lohengrin tells the story of a mysterious knight who appears by way of a magic swan boat. The enchanted story intertwines love and death with magical transformations and legendary quests. La Rondine is an Italian comic opera set in mid-19th century Paris and the French Riviera. Created by Giacomo Puccini in 1916, it tells the love story between a woman from high society and a naïve younger man of lesser means. The story twists and turns through the tumultuous times of true love. Russian-American pianist Alexandre Moutouzkine has toured throughout Europe, Russia, North and South America, China, and Japan. 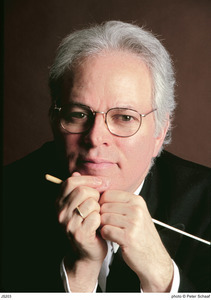 He has appeared as soloist with the Tivoli Symphony Orchestra, Radio Television Orchestra of Spain, Cleveland Orchestra, Louisiana Philharmonic, Valencia Philharmonic, National Symphonic Orchestra of Panama, National Symphonic Orchestra of Cuba, Israel Philharmonic, and many others. International Piano Magazine hailed one performance as “grandly organic, with many personal and pertinent insights, offering a thoughtful balance between rhetoric and fantasy…technically dazzling.” The winner of many renowned piano competition awards, Mr. Moutouzkine has claimed top prizes at the Walter W. Naumburg, Cleveland, Montreal, and Arthur Rubinstein international competitions, among others. Miami Music Festival welcomes Alexandre Moutouzkine as part of our distinguished faculty in this one-night-only performance. Hailed by the New York Times as “a marvelous pianist,” Peter Takács has performed widely, receiving critical and audience acclaim for his penetrating and communicative musical interpretations. 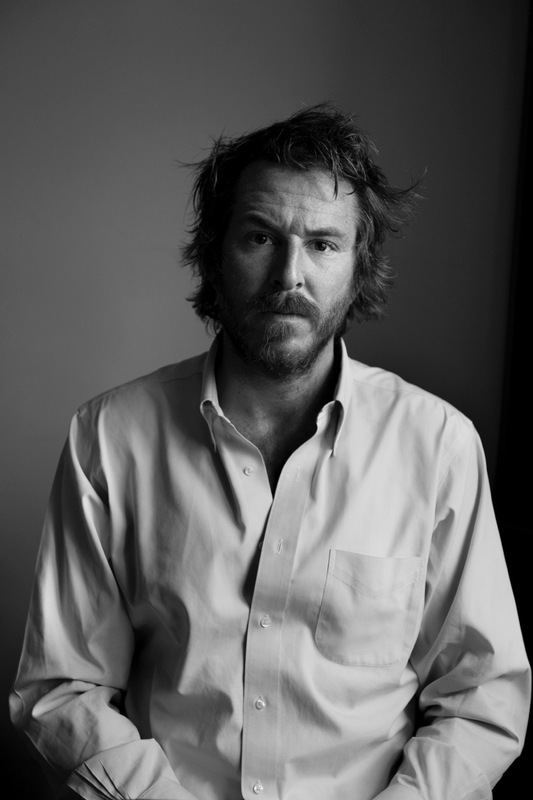 He has performed as guest soloist with major orchestras in the U.S. and abroad, as well as at summer festivals such as Tanglewood, Music Mountain, ARIA International, and Sweden’s Helsingborg Festival. Mr. Takács also enjoys success as a teacher; his students have won top prizes in competitions across the world and have been accepted at major graduate schools such as the Curtis Institute, Juilliard School, and Peabody Conservatory, among others. Miami Music Festival welcomes Peter Takacs as part of our distinguished faculty in this one-night-only performance. 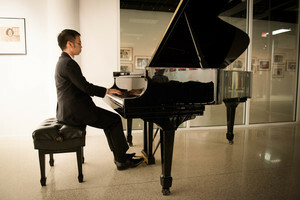 Young pianists from around the world showcase their talent and technical mastery in weekly performances of the classic soloist repertoire as a part of the MMF Piano Institute; repertoire to be announced.